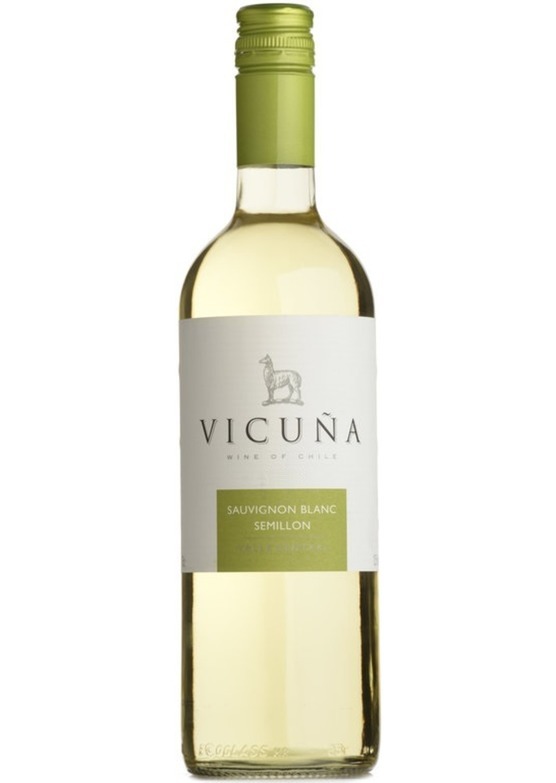 This ready-to-drink Sauvignon Blanc produced in the cool climate region of Central Valley was fermented at low temperatures to keep the freshness and the purity of the fruit. It displays a citrus character combined with stone fruit flavours. Delicious.